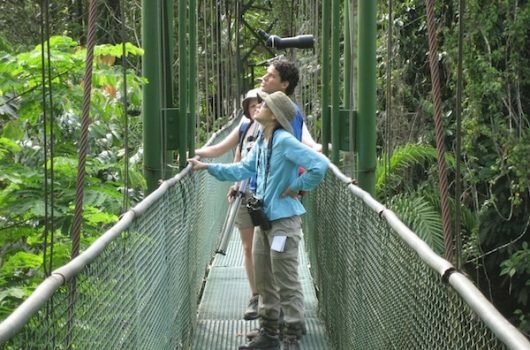 Explore Costa Rica with your family on a Global Family Adventures tour, designed with your kids in mind. 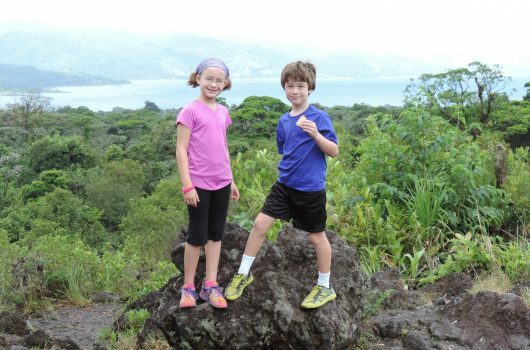 Our tours are based on our experiences traveling with our own kids to Costa Rica and around the world. We choose routes that maximize time in the rainforest, in sight of the volcano and at the beach while minimizing time on the road. We take care of all the planning while you deepen your appreciation for nature and fresh coffee in Costa Rica. All tours are escorted by a naturalist bilingual private guide who also does the driving so you can sit back and enjoy the howler monkeys. Want to bring a babysitter along (or meet one of ours)? Grandma? Your sister and her kids? Costa Rica is great for intergenerational travel and small groups. 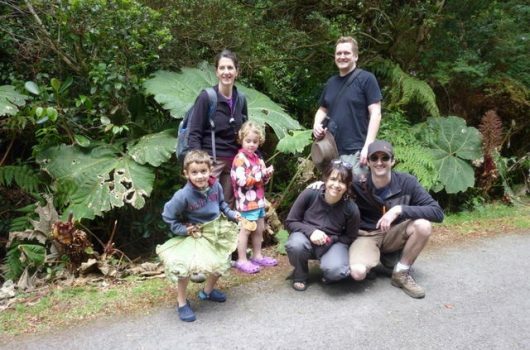 Although we specialize in tours for families with young kids, families with teenagers have also enjoyed our tours (adding in more high paced activities such as whitewater rafting, ziplining and horseback riding) and we’ve even done a few honeymoons. 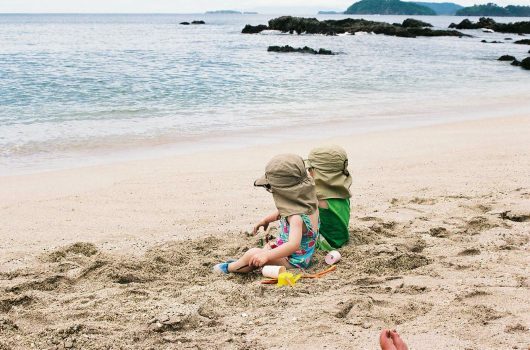 You’ll receive a detailed itinerary with a list of optional family-friendly activities that you can choose as you go. You’re not locked in to a set itinerary each day, leaving you flexible to go out adventuring or hang out at the pool as the mood strikes you each day.